As wonderful as most garden salads are, most people don’t typically choose them for a meal for lunch unless they are focusing on losing some unwanted weight or following a diet. However, by adding a few ingredients to your salad that follow some basic paleo principles, you can turn it into an incredibly satiating meal. 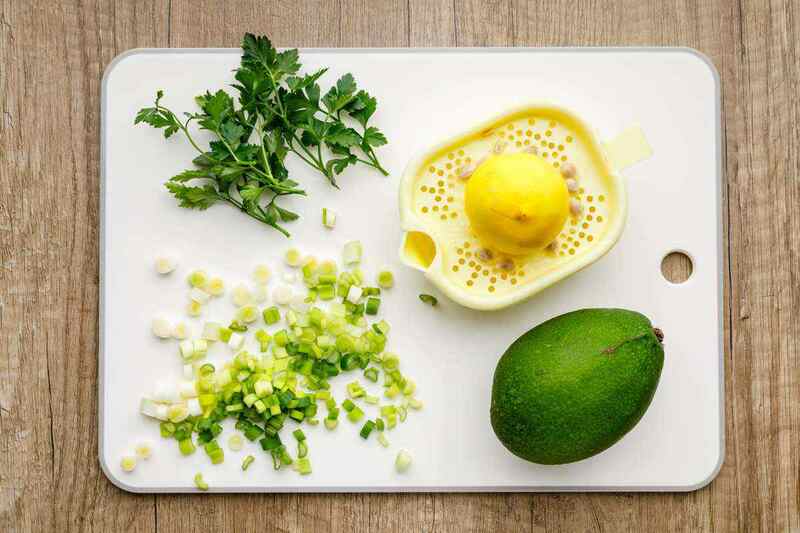 This recipe does just that by adding a single large avocado into the mix along with some hard-boiled eggs. The avocado is packed with monounsaturated fatty acids, the type of fats that help to lower cholesterol. (1) The salad also uses a tablespoon of olive oil, which adds even more heart-healthy fats into the mix. While you need to make sure you eat foods that contain healthy monounsaturated and polyunsaturated fats, too much saturated fat can increase the amount of cholesterol in your blood, which can increase your risk of developing coronary heart disease. You can have a high cholesterol level even if you are a healthy weight. And even if your cholesterol level is healthy, it’s important to eat well and to be active to keep your heart healthy. A healthy diet has a balanced ratio of protein, carbohydrates, and fats. Both monounsaturated and polyunsaturated fats contain essential fatty acids and vitamins, so they’re an important part of any diet. Saturated fat on the other hand, in excess amounts, may increase cholesterol levels in your blood. Trans fats found in hard margarines, fast food, fried foods, and processed foods should be avoided whenever possible because excessive consumption has been linked to a wide range of health problems. Meanwhile, the eggs serve to add a ton of protein to the meal, a total of 36 grams to be precise. 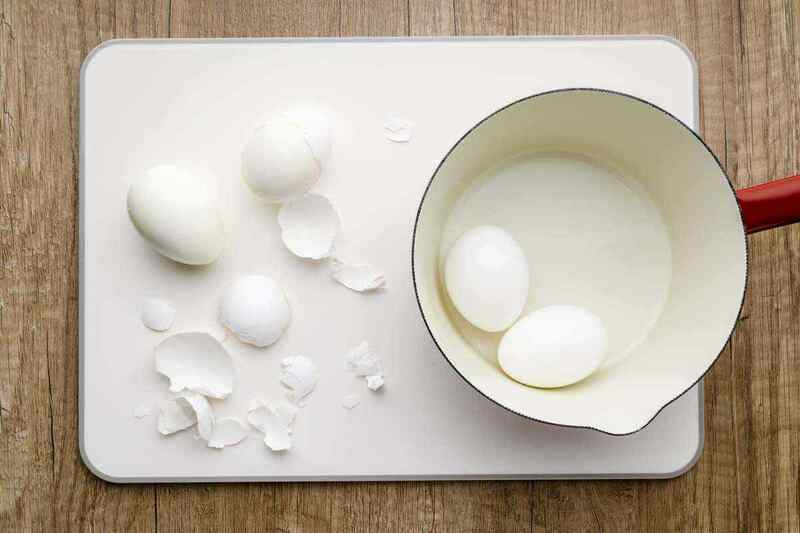 Many people worry about eating eggs and their cholesterol levels, but studies have found that consuming eggs in moderation helps to actually improve overall cholesterol levels. (2) On top of that, eggs are loaded with vitamins, minerals, and antioxidants. The combination of egg and avocado is what makes this salad incredibly satiating as well. You definitely won’t be feeling hungry for a while after eating this. 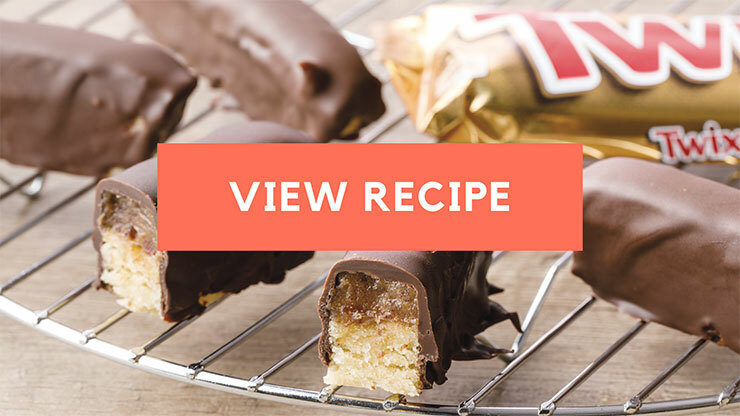 This recipe also makes some delightful homemade flaxseed crackers. 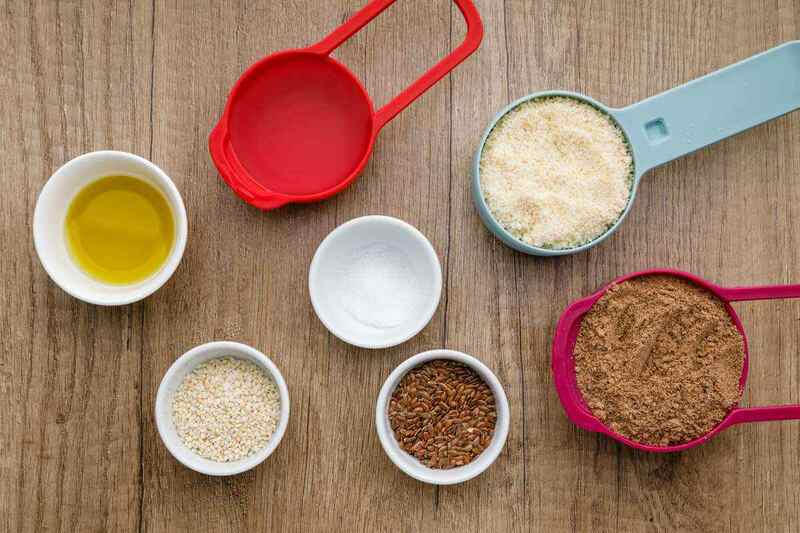 By mixing together almond flour, garlic powder, onion powder, flaxseeds, sesame seeds, and a few other select ingredients, you can make a cracker dough that is then baked at 350 degrees. 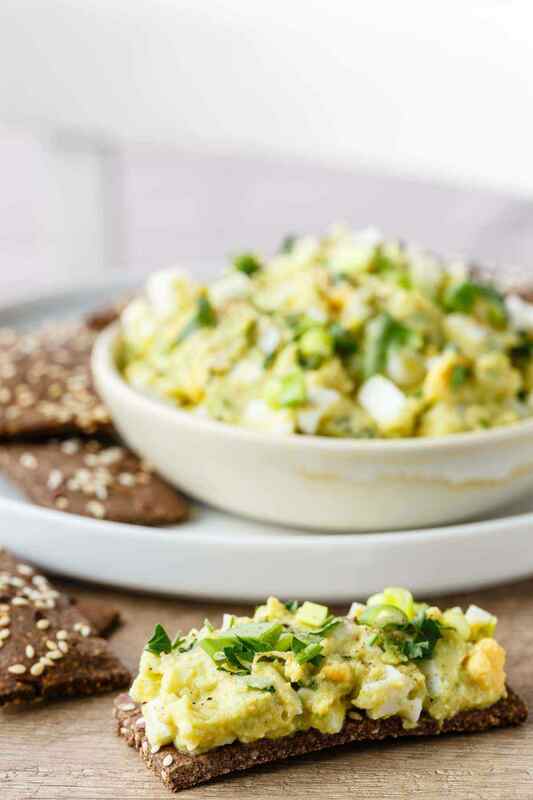 These crackers serve as an absolutely perfect complement to the avocado egg salad. They aren’t loaded with sodium like most types of crackers, and thanks to the ingredients used, they taste delicious, with a wonderful hint of garlic. I’ve been eating this salad quite often for lunch these last few weeks. 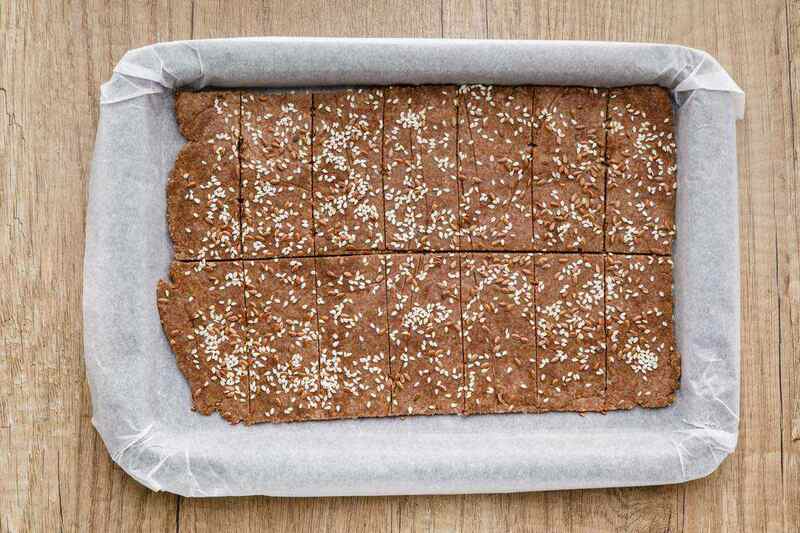 Other than the time it takes to bake the flaxseed crackers, it’s incredibly quick and convenient to prepare and it gives me everything my body needs in one delicious meal. It’s the perfect lunchtime option if you’re busy and need something to give you fuel to get through the afternoons.